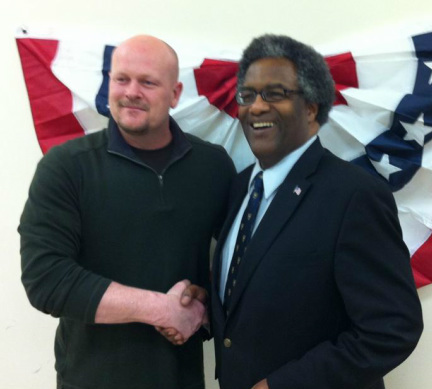 9th Congressional District candidate Samuel J Wurzelbacher 'Joe the Plumber'. "This is one of the most important elections in Ohio history. 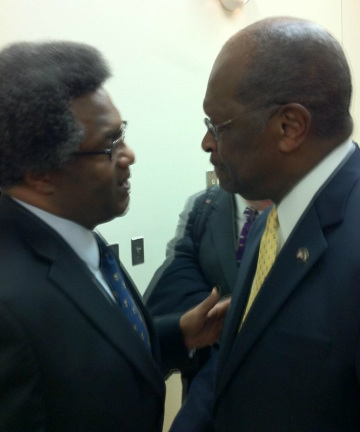 The Party of Lincoln can and must prevail. and not mire in intramural self-destruction."